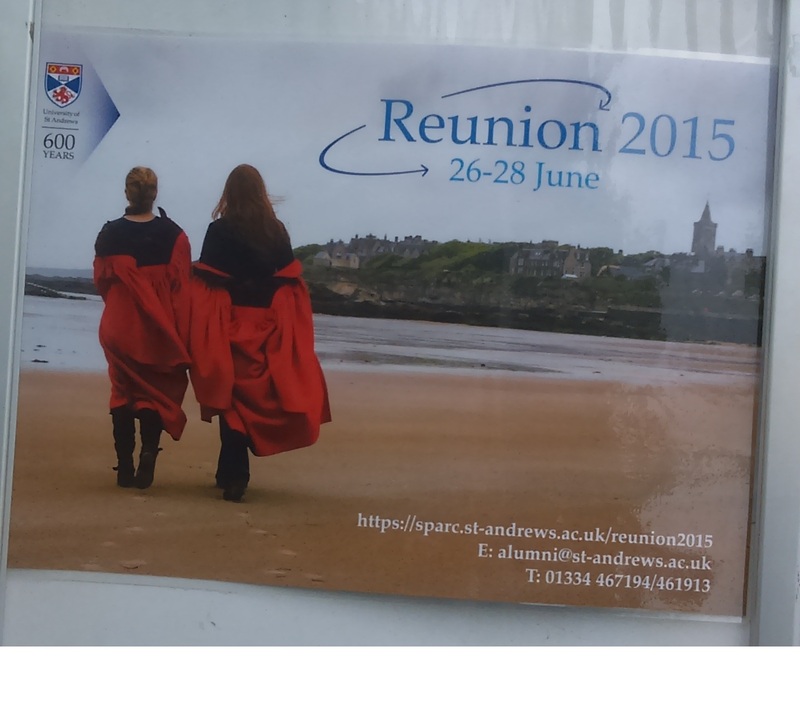 I just returned from a lovely trip to Scotland. 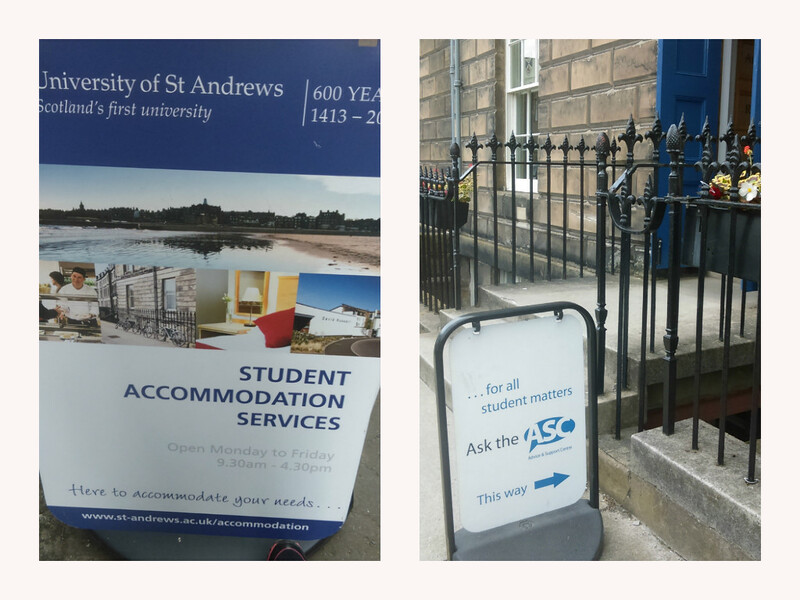 I spent time in St. Andrew’s, the home of the University of St. Andrew’s…you know…where Wills and Kate met?? NBD. The fun part (besides the whole “being in a different country” thang) was that it was commencement day! Below are some of my shots from around campus. Red Gown – At first glance, these students seem like they’re slouching but current students wear them differently based on their class year. Fun. THE CAREER CENTER! 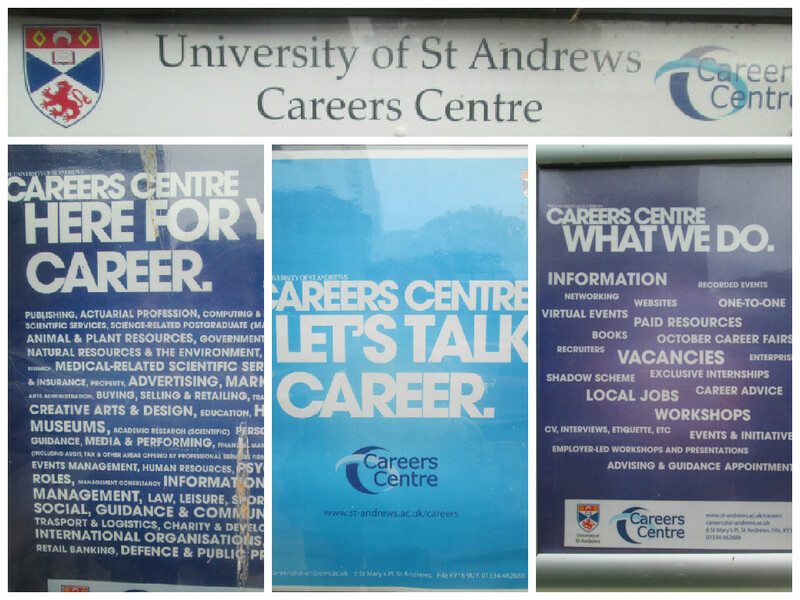 Or should I say CareerS CentRE. 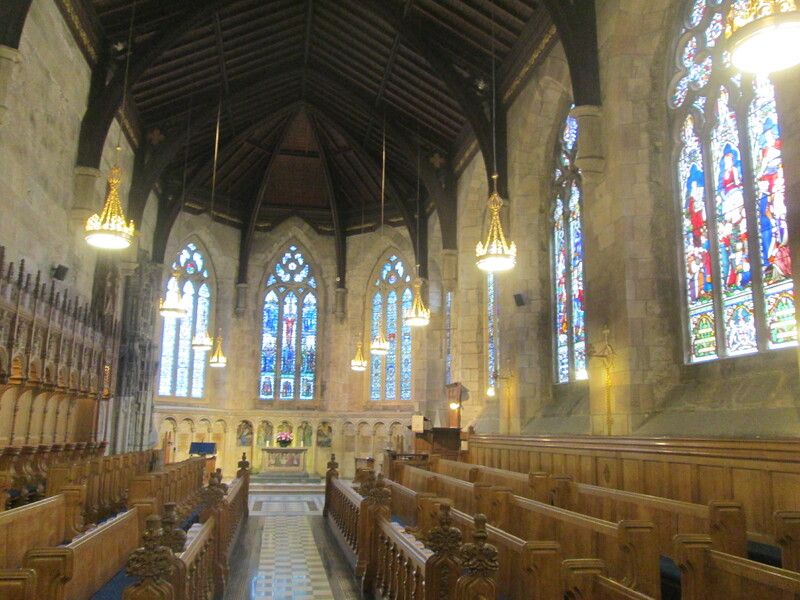 Last but not least, a chapel involved in some of the graduation proceedings. WOW! 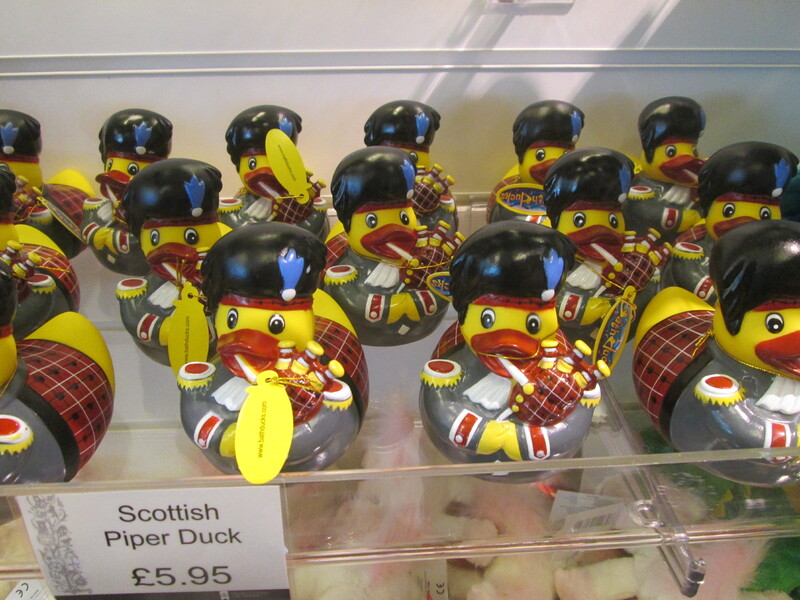 This entry was posted in by Abby C. Trout and tagged More than usual posts, Scotland by ohnoitsanassessmentblog. Bookmark the permalink.